Home > Sports > Beach Balls > 12" Beach Balls > Beach Ball - 12"
Want a fun, summertime item? 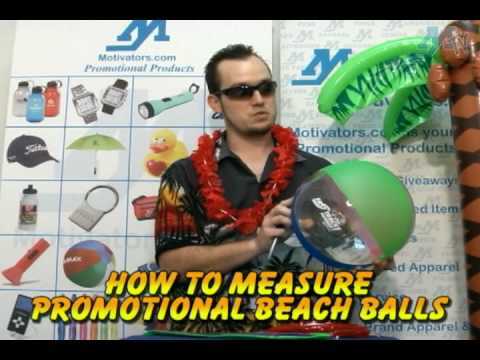 The custom imprinted 12" Beach Ball is a colorful way to get your name out there. Simply hand them out or inflate them and hit them around. Your logo will go on one of the white stripes and can be seen by others, even from afar. Customer Review: The logo was not produced properly, it looks terrible.